The first projects out of the Kingborough Environmental Fund are set to begin in 2019. Council established the fund to receive financial offsets for the removal of native vegetation since 2004. Its aim is to balance the loss of biodiversity from development and tree removals. Proponents in Kingborough have been required to pay offsets into a conservation fund to offset their development impacts. Those who have removed native vegetation may have contributed and now there is over $800,000 to invest in projects. Multiple offset payments can now be combined in the Fund, which will allow Council to deliver larger conservation projects and receive better value from the financial assets. This approach enables strategic landscape scale projects with much greater environmental benefits. A range of projects will be delivered through the fund, including increasing the number of private land reserves. Private land reserves are becoming more important in the conservation of native flora and fauna. Council will be seeking landowners who have areas of good quality native vegetation on their properties, and who would like to see it protected for future generations. 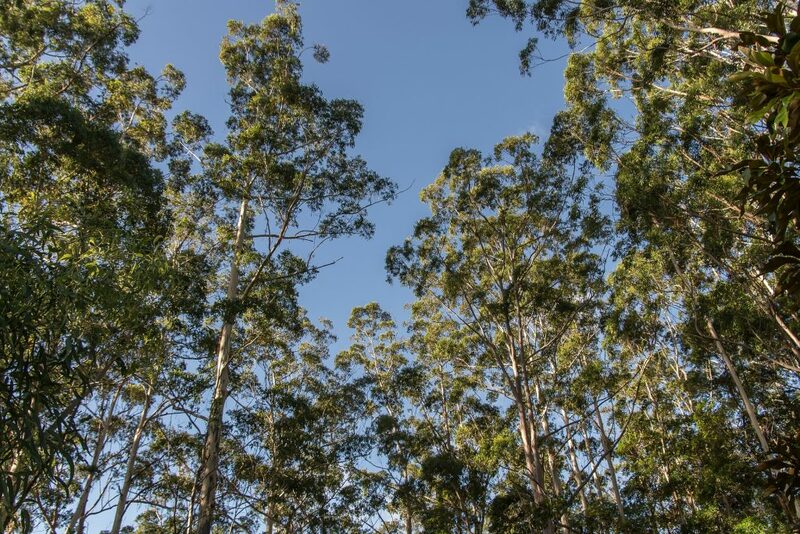 Where possible, projects will build on local conservation programs such as the ongoing work to protect and improve habitat for endangered and iconic species such as the Swift Parrot and Forty-spotted Pardalote. Significant patches of vegetation that contain threatened vegetation communities or habitat for threatened species are of particular interest. For more information on Kingborough’s Environmental Fund or to apply to be involved, visit Council’s website www.kingborough.tas.gov.au/environmental-fund or contact Council’s Natural Resource Management Project Officer on 6211 8200.